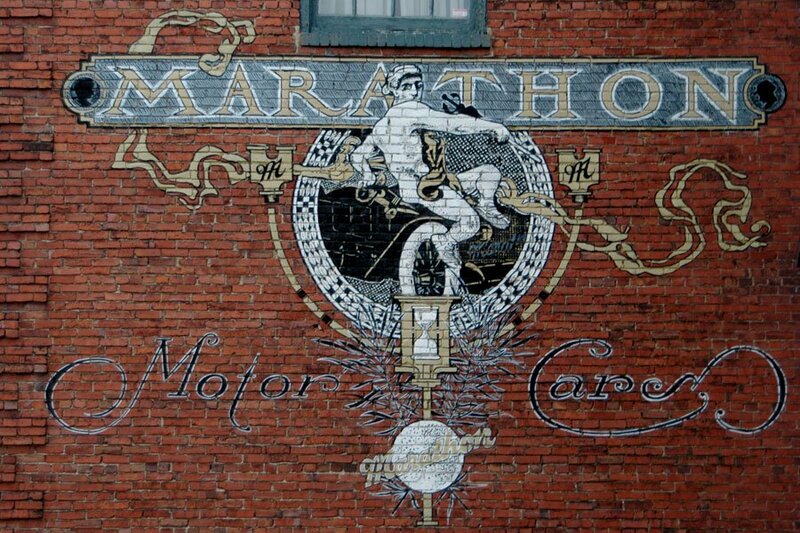 The original Marathon Motor Car signage over the new Marathon Village. Photo by Maureen / Flickr. When you think "girls weekend" do you think honky tonk and Bloody Marys? One writer gives us ten reasons why we should all bring mom to Music City next weekend. NASHVILLE – When my mom and I were choosing a city for a weekend jaunt, we had a few key criteria: It had to be a quick flight from NYC, it had to be new to us, and it had to be a place my dad had zero interest in visiting. That last one made Nashville an easy choice. My dad is not the beer-drinking, country-music-listening type (he's more of a stirred-not-shaken martini kind of guy, and we love him for that). My mom and I, on the other hand, were totally into it. Nashville, in a word, is fun. Really fun. It's a laid-back, unpretentious, deep-fried good time. Bloody Mary at Husk. Photo by Tess Falotico. Sean Brock is my undying food crush (those tattoos, that Southern charm, that cookbook!) and brunch at the Nashville outpost of his celebrated Charleston restaurant was everything I dreamed it would be and more. 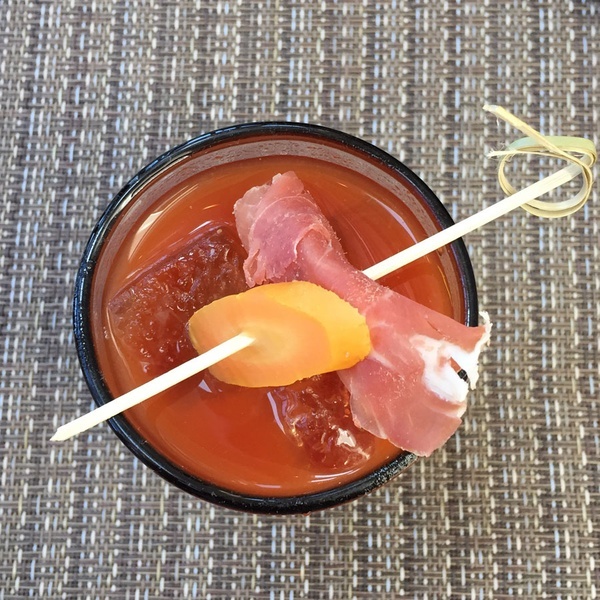 We sipped insane Bloody Marys garnished with Husk's signature house-cured ham and a homemade pickle. We ate warm, fluffy black pepper biscuits soaked in sausage gravy. We sampled the most unbelievable charred cabbage salad, perfectly sweet beets, and collard greens made creamy by a poached egg. We died and went to food heaven. A beloved food truck-turned-breakfast-spot, this place is packed every day of the week with locals, out-of-towners, and Vanderbilt sorority girls. Don't worry — the line moves quickly and there are usually seats at the bar, where you can chat with the friendly bartenders. We had biscuit French toast (unreal) and biscuits with homemade peach jam (perfection), but still suffered major menu regret when a waitress walked by with a basket of fresh biscuit donuts. This is one of the best, most interesting Italian meals I've ever had. Order the straciatella toast (toasted crusty bread with mozarella curds wrapped) and any of the homemade pastas, and you'll leave happy. Follow the pig to Peg Leg Porker. Photo by Tess Falotico. 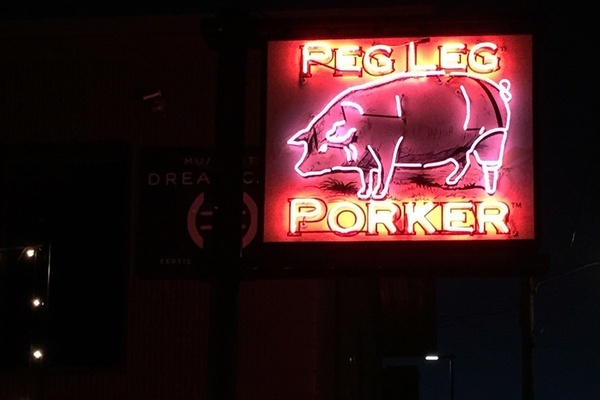 We tried Peg Leg Porker at the advice of one of our many Uber drivers. It's there that I ate the best pulled-pork sandwich I have ever had in my life. The pulled-pork I had had in the past wasn't even pulled-pork by these standards — this sandwich was in a whole other category. It was so tender (smoking the meat for 18 hours will do that) it didn't even need to be slathered in barbecue sauce like the pulled-pork of my past. On a doughy bun with coleslaw for some refreshing crunch, it was the perfect bite. We got it with a side of damn good mac and cheese. It's a coffee nerd's dream, with every brewing contraption imaginable. My mom got what she called "hipster coffee" — spry espresso on ice with bitters and an orange peel garnish. Hipster, indeed, but so good. Photo courtesy of White's Mercantile. What was once the Marathon Motor Car factory is now home to a collection of sweet shops. Pick up a tie for the dapper guy in your life at Otis James, then tour the studio where it was made. Window shop for vintage treasures at Antique Archaeology. Watch Ceri Hoover make chic leather totes before snagging one for yourself. Get a pick-me-up at Garage Coffee Company. 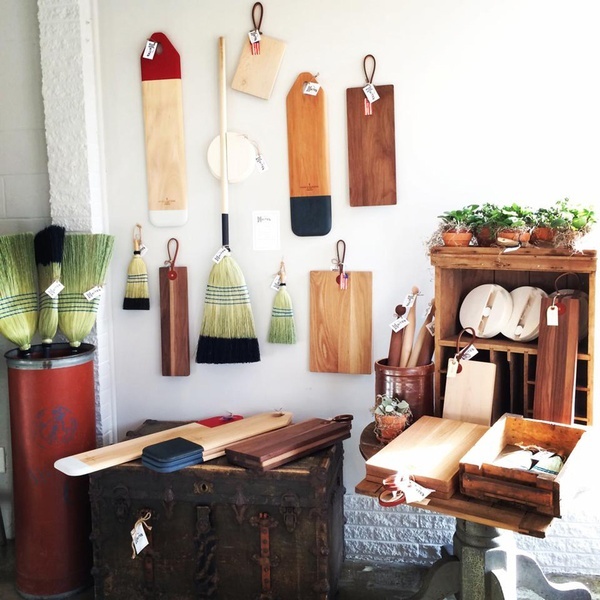 Visit White's Mercantile, curated by Hank Williams' granddaughter (! ), for lots of brands you know (Rag & Bone, Lem Lem, Clare V.) and lots you don't (local leather brands and jewelry designers). Shop Imogene + Willie for their in-house denim label and Warby Parker sunnies. 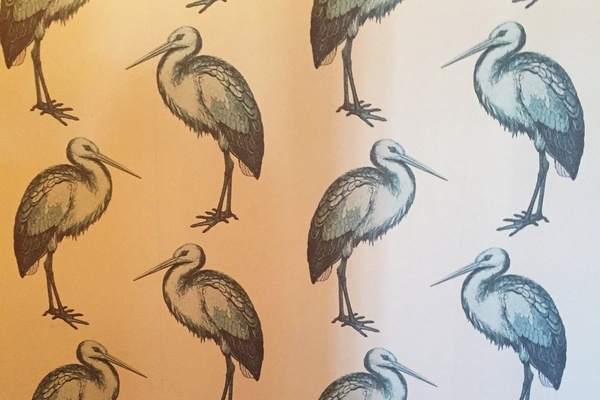 Pinewood Social's bowling alley and fun wallpaper. Photos by Tess Falotico. 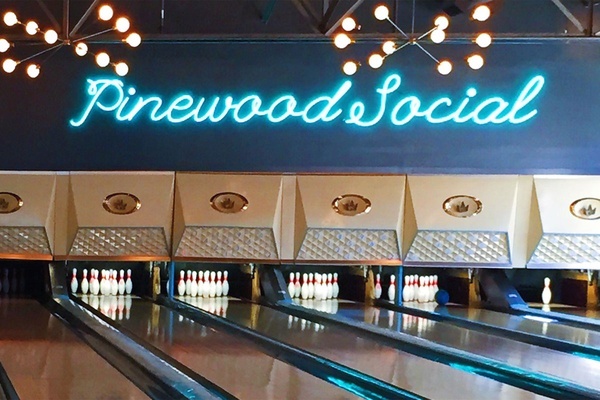 Go for Sunday brunch, dinner and drinks, an afternoon of bowling, a summer swim — Pinewood Social is an all day, everyday go-to for locals and visitors alike. And the perfect answer to that age-old question: What should we do tonight? The design, the food, the drinks, the vibes — it's all good. I imagined Broadway to be Nashville's equivalent to Times Square — touristy and overpriced, and a totally inauthentic representation of the city. It is touristy (not a local in sight) but who cares? It is so freaking fun. There's a band in every bar, so just walk down the street and follow the music wherever you please. There are no cover charges, no drink minimums, and no pretension. You don't even have to tip the band (we did) and you could easily stick with water (we didn't). Best part? Every single musician we saw was crazy talented. Two-dollar PBRs in hand, this is where we became country music converts. You don't necessarily need a car: Everyone told us to rent a car, but we ignored them. We quickly learned that Nashville is not a walking city — it's spread out and you could spend a solid five minutes waiting for the crosswalk light to change — but parking is a pain, too, not to mention expensive. Enter: Uber. As it turns out, the Uber fare in Nashville is crazy low (even with surge pricing, we crossed the city for $15). We probably took four or five Uber rides every day and it still cost less than renting a car, parking, and gas would have. Bonus: Every ride was a chance to talk with a local about the city.